RWR Thats's Odd! 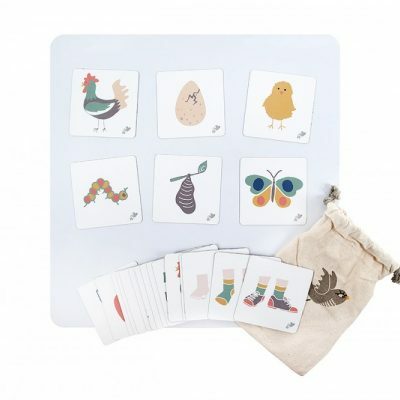 cards provide quirky visual prompts that promote verbal reasoning in a fun way. 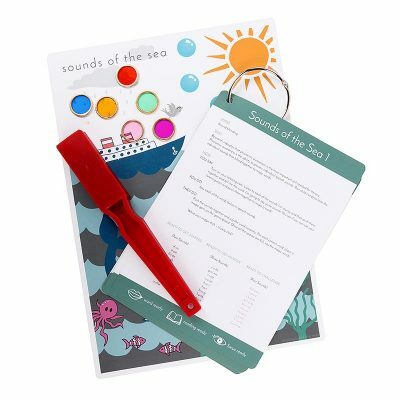 Verbal reasoning is the ability to understand and reason using words; making meaning from information given. RWR Thats’s Odd! 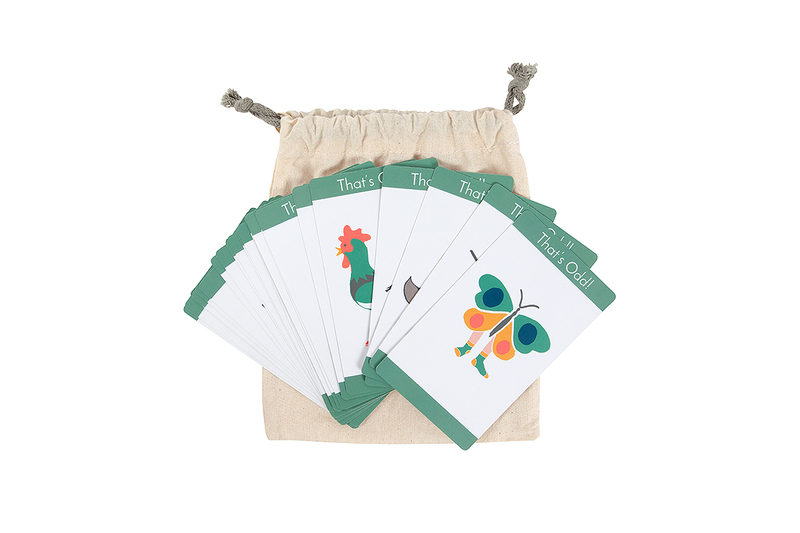 cards provide quirky visual prompts that promote verbal reasoning in a fun way. 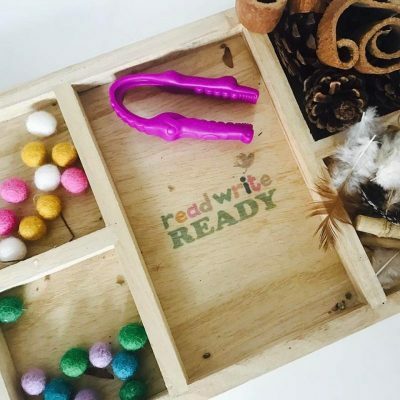 Children love explaining​ the different oddities they can see.